« Maltese government plans to reintroduce finch trapping against the European Commission advice. THE practice of scouring moorland by burning off heather has left many conservation areas in Scotland in a poor condition, a charity has said. 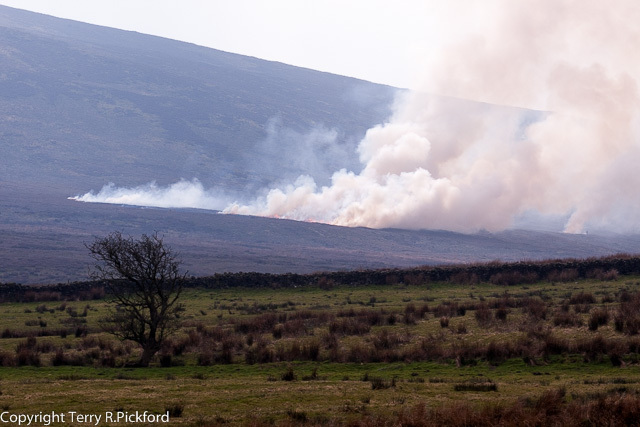 A new study by the RSPB Centre for Conservation Science revealed the extent of moorland burning across the country’s upland areas. Burning was detected in 55 per cent of Special Areas of Conservation (SACs) and 63 per cent of Special Protection Areas (SPAs) assessed in the study, and significantly more burning took place within them than on comparable moorlands outside. These sites are designated under EU legislation for their conservation importance and in Scotland include important habitats for iconic species such as the golden eagles. Dr David Douglas, Senior Conservation Scientist at RSPB Scotland and lead author of the study said: “Upland ecosystems are highly sensitive to burning practices. 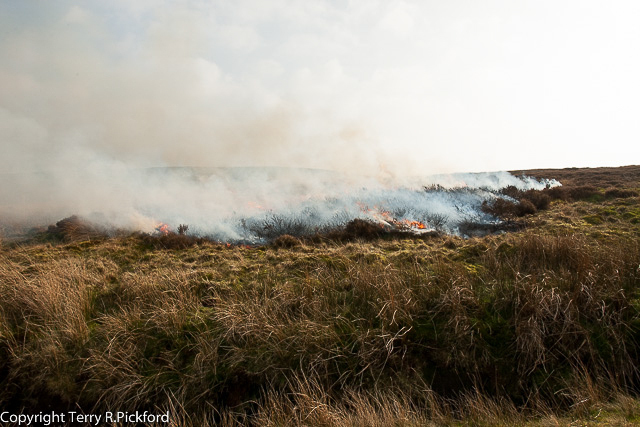 Duncan Orr-Ewing, Head of Species and Land Management at RSPB Scotland said: “The Scottish Government is in the process of reviewing the Muirburn Code, its advice to landowners and farmers in connection with burning practice. Heather burning in April this year destroys prime habitat one the home of the Hen Harrier now far too short to offer a home for this species. The Scottish Moorland Group, part of the Scottish Land & Estates rural lobby group, released a statement in response to the study. It said: “The Scottish Moorland Group has set out the benefits of well managed muirburn – a natural management tool that has been used for centuries and is highly effective. “By regenerating heather in a mosaic pattern on a 10-25 year rotation, it makes it palatable to sheep and grouse and provides the right mixed habitat for a wide range of upland birds. “Muirburn is a well tried and tested method of providing that habitat. The process of burning off old rank heather has the added advantage of preventing build-up of woody fuel which is a big factor in out-of-control wildfires, and it also maintains the bright purple landscape so loved by visitors to Scotland by reinvigorating the flowering heads of the plant. Well, who do you believe?